What makes us unique? Our global presence grants us access to additional assistance with materials, engineering and labor. Our additional location in Japan (Infec) increases efficiency with cross training which lowers turnaround times for designs and simulations. Our Mechanical and Hydraulic presses up to 800 tons are suited for most prototype and production jobs. 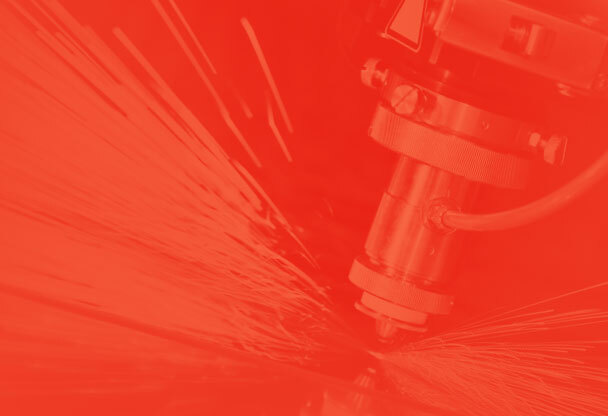 State of the art Mitsubishi CO2 lasers cleanly cut through inch-thick steel and ½-inch aluminum. 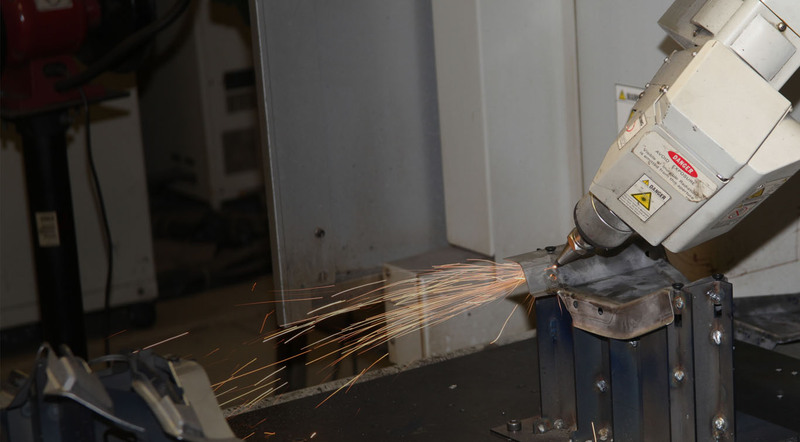 Whether the job calls for laser, MIG, spot or robotic, our updated guns and controllers allow us to weld aluminum or steel assemblies with ease. 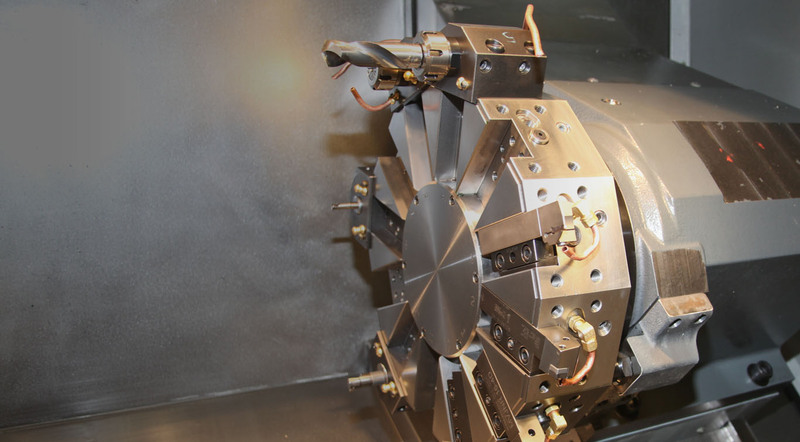 Precision Mills quickly form prototype and production tooling. Automated series CNC tube bender is 25% faster than hydraulic bending. Validate parts small and large with Laser Scanning or CMM Measurement. We are committed to ensuring that our products and services meet or exceed expectations. We are an ISO9001:2015 certified company with centuries of combined knowledge and experience. We vow to go the extra mile to deliver a quality product you can count on. The support from our multiple locations across the globe, allows us to quickly fulfill your manufacturing requirements and production needs. With our decades of experience we can propose design changes to save costs on parts and tooling. We are dedicated to maintaining the highest of standards, which is reflected in repeat customers. We provide well manufactured products within the time required and at a fair price. We go the extra mile to make sure this happens. Regularly maintained and calibrated machines ensures the best quality is achievable for your products. 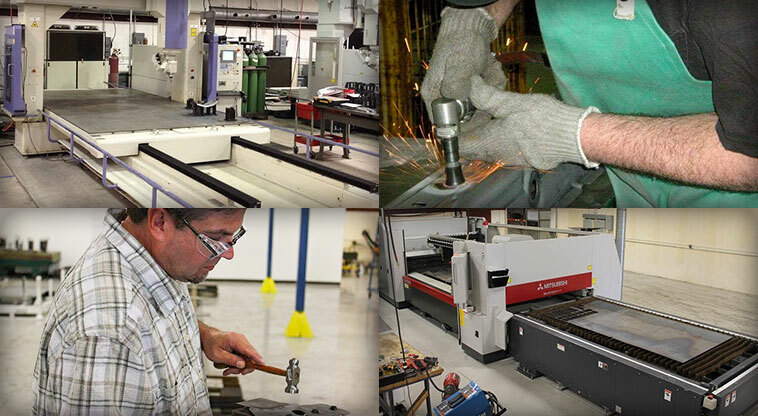 While currently running two shifts our skilled staff can quickly have parts manufactured or modified at your request. ESPAS has a global presence with offices in USA, Japan, Brazil, and China. ESPAS believes in having state of the art equipment implementing the most up to date techniques. Quotes: If there are any parts or assemblies you would like for us to quote, please let us know. Employment: We are also always looking for driven and committed individuals to join the ESPAS Team.